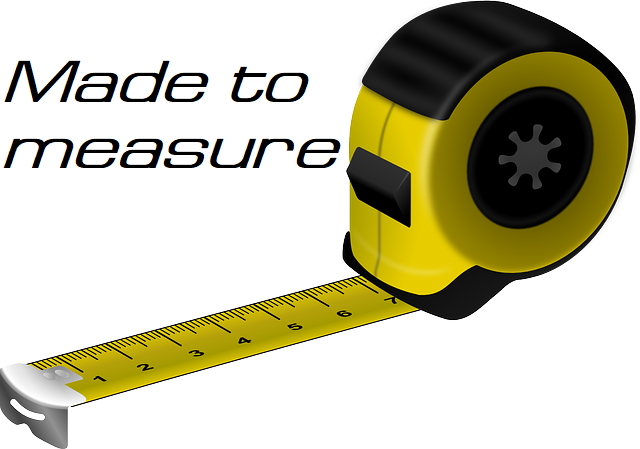 provide your measurements and we will build a custom cavity sliding door unit just for you. We select the best fitting doors for your cavity space. Would you like a lock installed? Would you like us to supply the doors?